Seldovia has over 60 hotel rooms, some are in the Main Street hotel, but most are in quaint bed and breakfasts about town and along the bay. For those who like to stay outdoors and camp, we are fortunate to have a beautiful campground along Outside Beach with glorious views of Illiamna and Redoubt Mountains and the best beach walking, fire building, tide pooling beach ever! The Seldovia Wilderness Park, just above Outside Beach also accommodates RVs and has water and power to the sites. 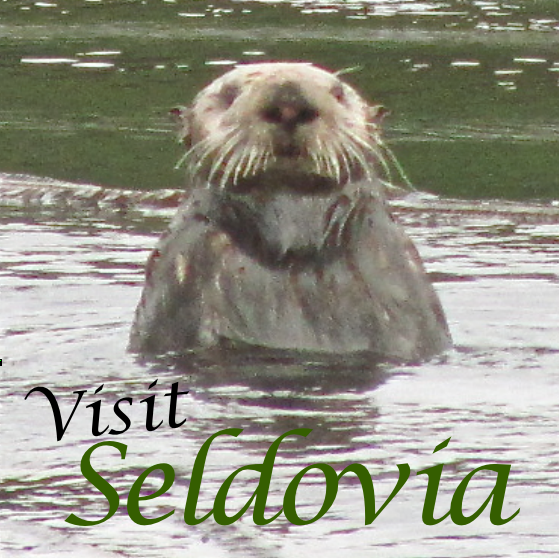 If you are visiting the Kenai Peninsula, please consider taking the extra trip off the road system visiting Seldovia. 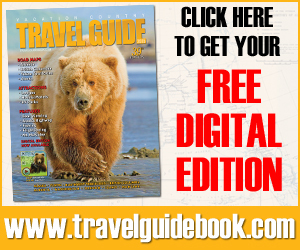 You can click through these pages to view the various businesses that offer lodging in Seldovia and along the east side of Kachemak Bay. Besides taking one of the two commercial bush plane businesses that fly to Seldovia on the hour (during daylight hours) you may also consider the Alaska Marine Highway Ferry for your next trip to Seldovia from Homer. When you take the ferry, you can either walk on, bring your car or RV while you enjoy a scenic ferry ride across Kachemak Bay. During the summer months we have three additional passenger vessels that make their way to Seldovia from Homer on a daily basis. Sweet & Savory Contest was a Delight! 2018 Salmonberry Contest, Recap of 2017 event & Interview with our 2017 Guest Celebrity Judge Kirsten Dixon! Thanks to our Seldovia Sponsors! © 2019 Seldovia.com. All rights reserved. Theme by Solostream.